skybow is delighted to introduce a new Solution based on our products. C3C Customer Care Concepts built a new use case with the solution studio of skybow. The Solution is called C3C Kapa and Part of their existing CAFM Solution that is built on skybow too. C3CKapa is a SharePoint Solution to evaluate how many employees of a particular qualification are required to operate a multilevel facility. The system also provides possibilities to optimize investments based on the facilities data. 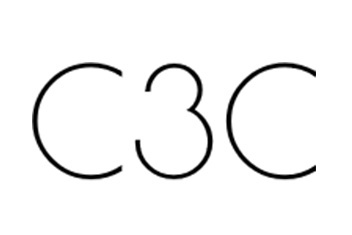 Thanks to the extensive solution studio of Skybow, C3C can provide fast and successful Business Solutions. The use of C3C Kapa requires no change to an existing system. Just continue to use the favorite solutions and supplement these with C3C Kapa. If there is missing data for capacity planning of the facilities, it can be easily imported by easy to use interfaces afterwards. So what is C3C Kapa providing in particular? Freely configurable, storable Filter and views of data (switchable via one click).